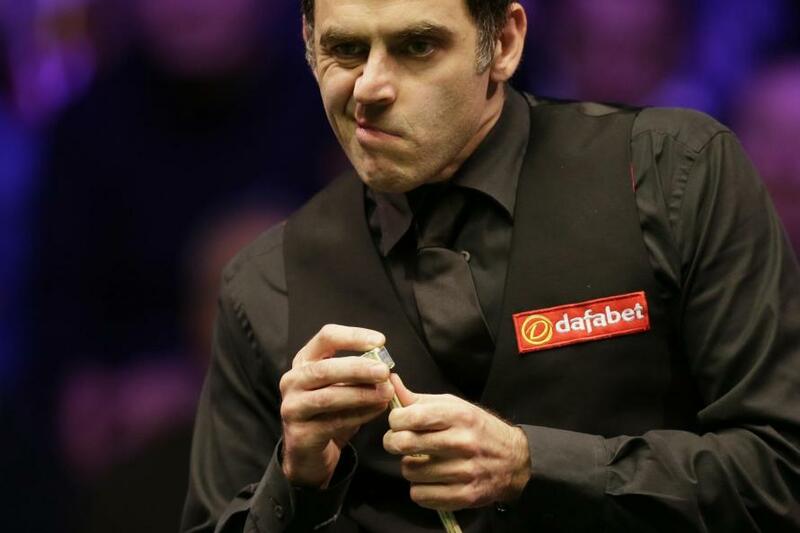 Ronnie O’Sullivan has sparked controversy by suggesting he is ready to start a breakaway Champions League-styled snooker tour with other top pros. 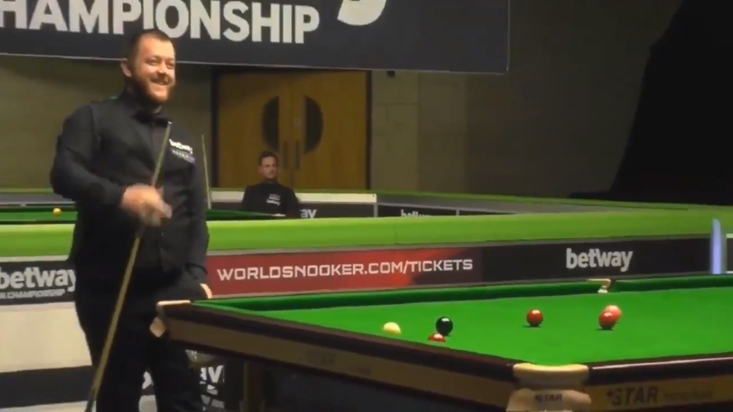 The 42-year-old has been a vocal critic of the standard of events laid on by the game’s governing body, World Snooker, bemoaning earlier this year that one venue he was playing in “smelled of urine”. Five-time world champion O’Sullivan has criticised that body's head honcho Barry Hearn as “a dictator” this year, too, amid ongoing strained relations. Now, while speaking to the UK Championships at York, the Essex native has claimed he is “ready to go” and speaking to potential financial backers over a move to form a bespoke rival to the current tour. "I am just waiting for four or five unhappy players. If someone offered me the opportunity to play on another platform, I would be gone tomorrow. 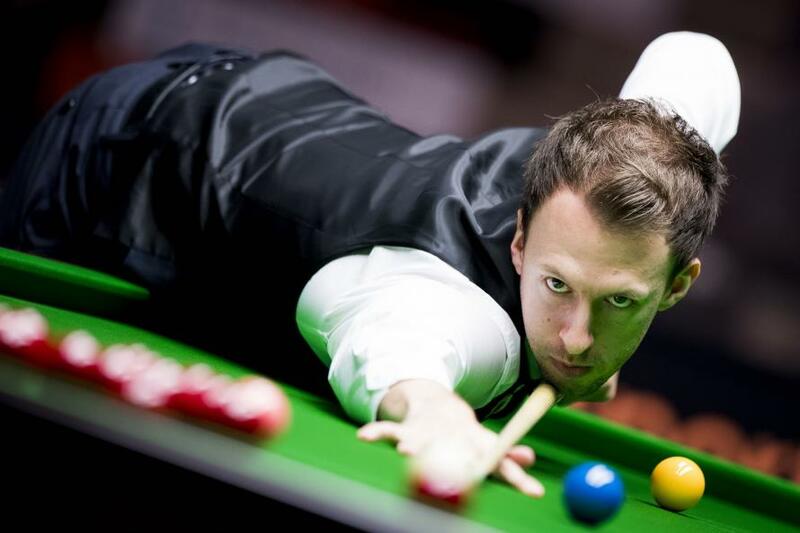 In his vision for a competition would see the “crème de la crème” taking each other on, and he has claimed the “Stephen Hendry is ready to come out of retirement” should it come to fruition. With regard to locations, “There is talk about Abu Dhabi, Dubai, China,” according to O’Sullivan, in what seems an intriguing development. 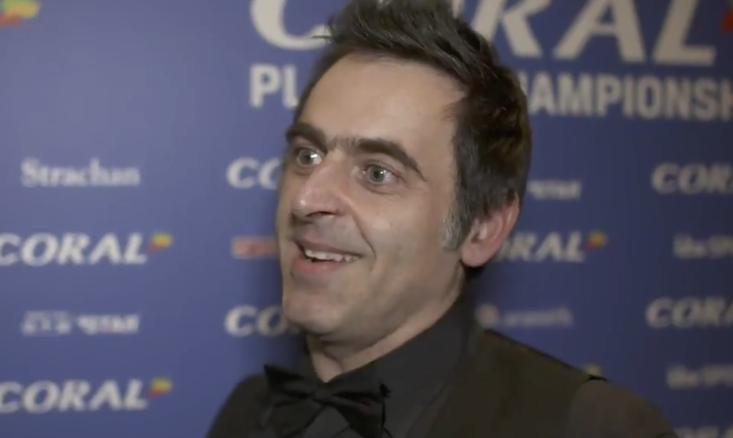 Watch O'Sullivan discuss the ideas with Eurosport below.